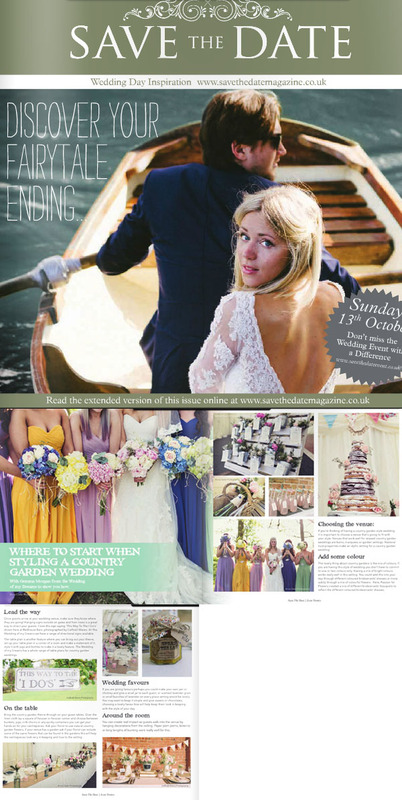 My recent article in Save The Date Magazine was all about where to start when styling a country garden wedding. 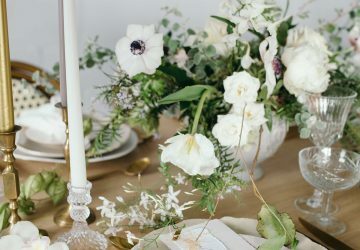 If you are thinking of having a country garden wedding have a read, you may find some useful tips for styling your wedding. Read Save The Date Magazine in full here. 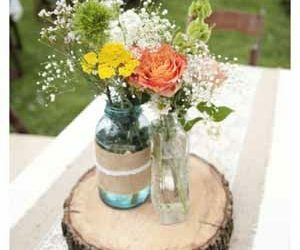 If you’re thinking of having a country garden style wedding it is important to choose a venue that’s going to fit with your style. 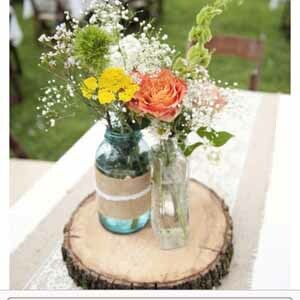 Venues that work well for relaxed country garden weddings are barns, marquees or garden settings. National trust properties make an idyllic setting for a country garden wedding. 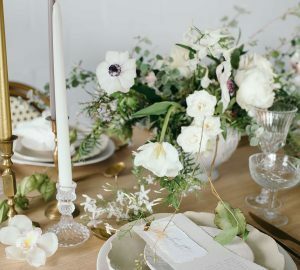 The lovely thing about country gardens is the mix of colours, if you are having this style of wedding you don’t have to commit to one or two colours only. Having a mix of bright colours works really well in this setting. 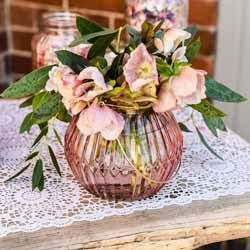 You could add this into your day through different coloured bridesmaids’ dresses or more subtly through a mix of colourful flowers. Here Passion for Flowers created a mix of different bridesmaids’ bouquets to reflect the different coloured bridesmaids’ dresses. Once guests arrive at your wedding venue make sure they know where they are going, hanging signs outside on gates and from trees is a great way to direct your guests. Love this sign saying This Way To The I Do’s. At The Wedding of my Dreams we have a range of directional signs available. The table plan is another feature where you can bring out your theme, set up your table plan in a corner of a room and make a statement of it, style it with jugs and bottles to make it a lovely feature. 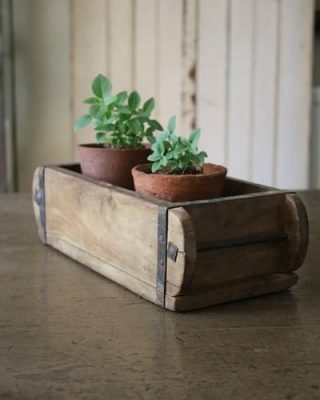 The Wedding of my Dreams has a whole range of table plans for country garden weddings. Bring the country garden theme through on your guest tables. 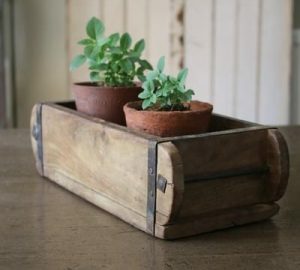 Over the linen cloth lay a square of hessian or hessian runner and choose between buckets, jugs, milk churns or any quirky containers you can get your hands on for your centrepieces. 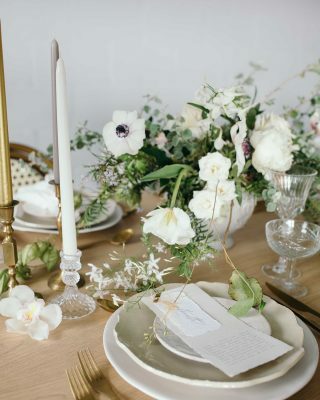 Ask your florist to use natural country garden flowers, if your venue has a garden ask if your florist can include some of the same flowers that can be found in the gardens this will help the centrepieces look very in keeping and true to the setting. 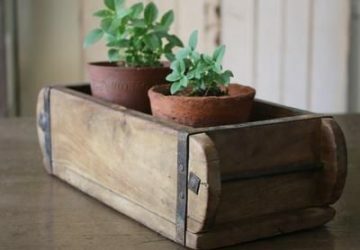 If you are giving favours perhaps you could make your own jam or chutney and give a small jar to each guest, or scented lavender grain or small bunches of lavender on every place setting would be lovely. You may want to keep it simple and give sweets or chocolates, choosing a lovely favour box will help keep them look in keeping with the style of your day. You can create real impact as guests walk into the venue by hanging decorations from the ceiling. Paper pom poms, lanterns or long lengths of bunting work really well for this.